4 of 15.10.534.39 - Metal Sleeve, .875 x .563 x 2.440"
Polyurethane. Includes lower arm bushings only. Polyurethane. 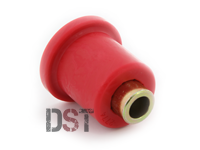 Includes upper arm bushings only. 6 Lug Toyota Tacoma Only. If you are searching for a solution to the sloppy performance and annoying clunking from the front control arms, this kit is designed for you. 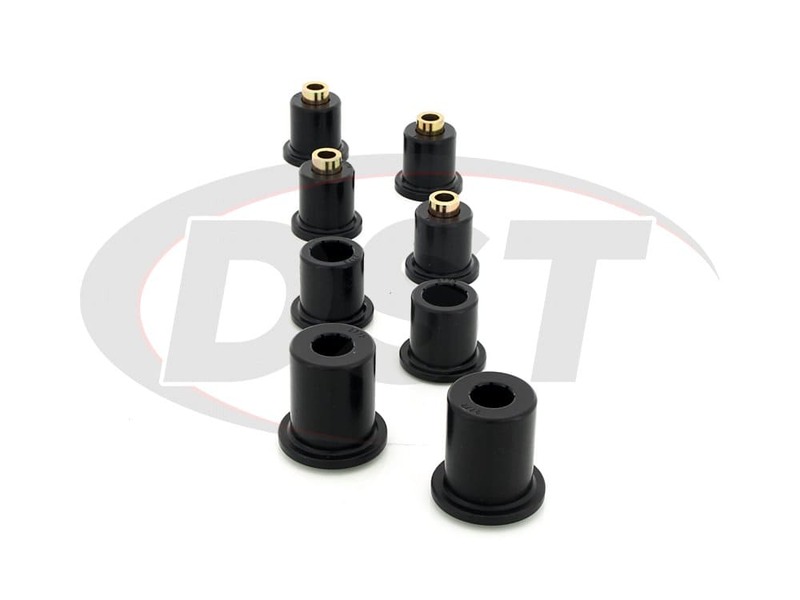 Cracked or rotted factory rubber bushings reduce the efficiency of your suspension, put your control arms in danger of major damage and leave a symphony of rattles and clunking that can drive anyone crazy. Another victim of those soft rubber bushings is your alignment. 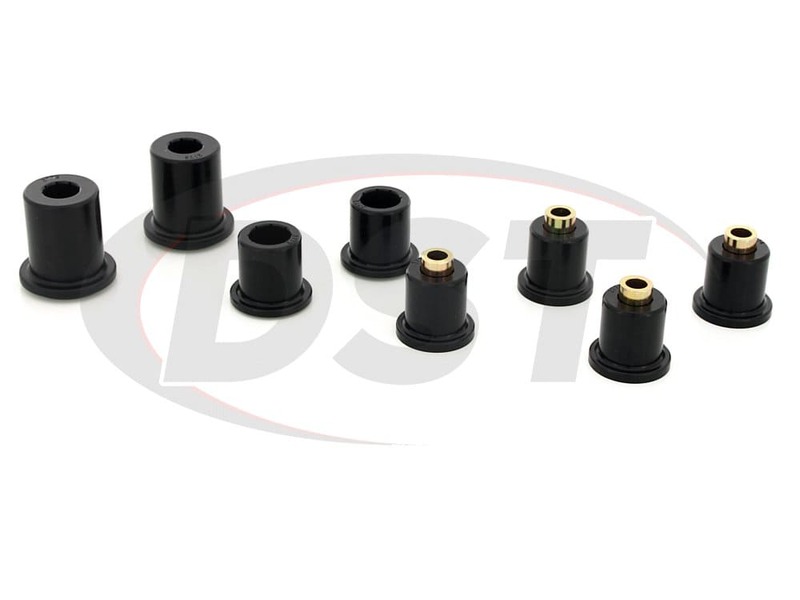 If you keep finding your vehicle out of alignment, it may be a result of rotted control arm bushings throwing off the geometry of your suspension. 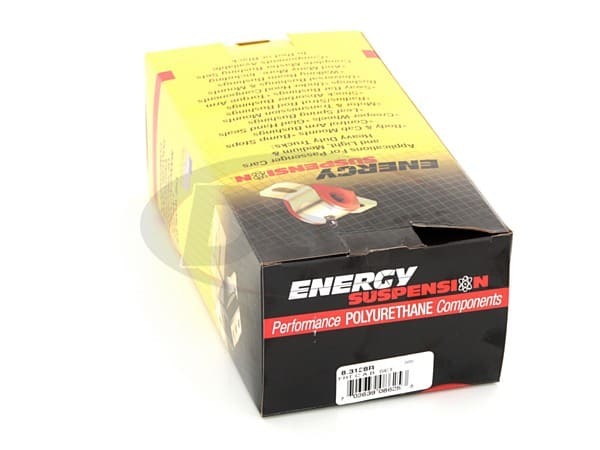 Replacing factory rubber bushings with Energy Suspension's Polyurethane performance bushings will give your suspension the handling you've always dreamed of and eliminate those annoying noise that makes you cringe when you are flying down the road. I am very happy with my purchase with these bushes my vehicle stopped to vibrate. starstarstarstar_borderstar_border" Great ... but not "
This is a great product. The biggest problem is the omission (re-use) of the lower control arm inner sleeves. I would pay double, if not TRIPLE for a kit which included the inner sleeves. Trying to re-use these sleeves from a set of rusted-shut control arms was just a terrible experience. I ended up having to buy a whole extra control arm and destroy it to get another set of inner sleeves, since mine were not possible to remove without destroying. I dont care how much force or fluid you use, sometimes there is just no way to save those parts. So, like I said, I would have gladly paid $$$$$$ extra for inner sleeves for the lower control arms. \nBut the bushings themselves are a great improvement. Great control. I just lost so much encouragement on this job during the 14+ hour battle to save and re-use the sleeves! And the way in which you have to pop the washer off the sleeve and then re-flare it back on ... sketchy. Editors Note: Many poly urethane bushing kits you have to reuse the outer shell and inner sleeve. This hardware could be very difficult to manufacture in some cases. I understand your frustration concerning this problem. Includes lower arm bushings only. Includes upper arm bushings only. Will the 8.3128 include the lower control arm bushings for left and right sides? The 8.3128 will include the left and right, upper and lower control arm bushings. Will part number 8.3128 fit my 2007 Toyota 4runner 4wd? Yes, part number 8.3128 will fit the 2007 Toyota 4runner 4wd. Is part number 8.3128 for both the upper and lower control arm bushings? 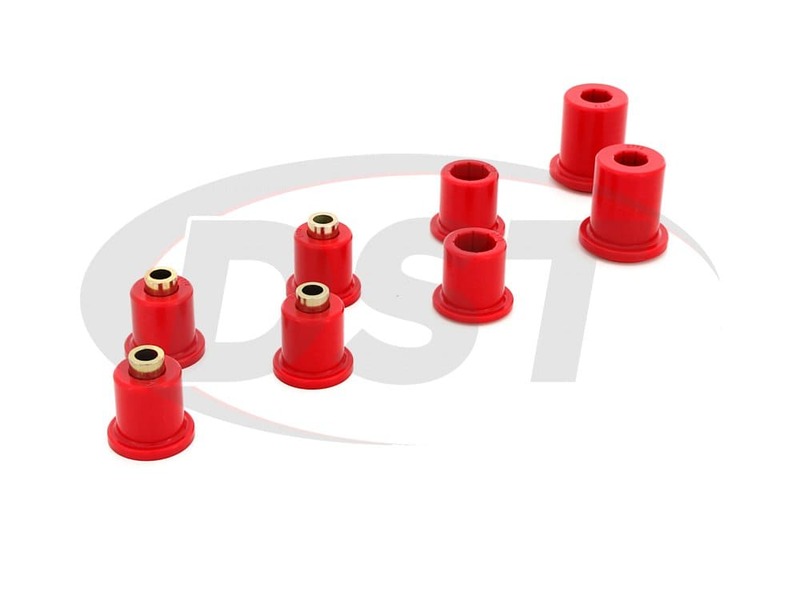 Yes, part number 8.3128 includes both the upper and lower control arm bushings for the left and right side. Will these fit in the rancho control arms? they are aftermarket. So all of ours are fitted for the stock control arms, so ours that are directly fitted by vehicle will not fit your arms, unfortunately. Will this kit (8.3128) fit a 2014 Toyota FJ Cruiser, and is this for the upper or lower control arm? unfortunately, those 8.3128 bushings will not fit your 2014. They only fit up to a 09. 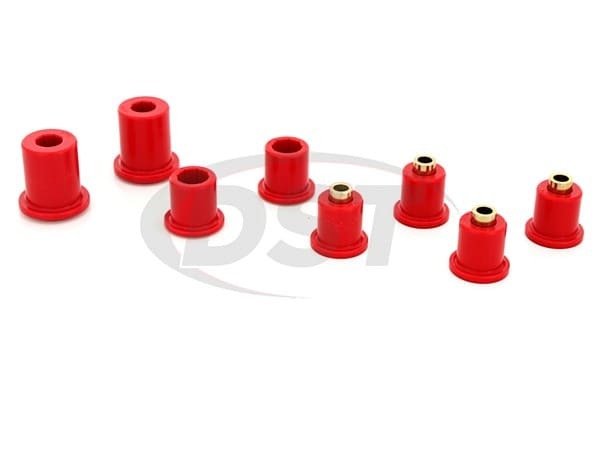 Is it possible to only order the lower control arm bushings? No, you can not buy just the lower control arms bushings our of kit 8.3128. Does part number 8.3128 fit the 04 Lexus RX330? No, part number 8.3128 does not fit the 04 Lexus RX330. What is the easiest way to install the bushings from kit number 8.3128? Will the 8.3128 come with the Upper and lower control arm bushing for left and right sides of my 04 4x4 4 Runner? Yes, the 8.3128 will include the front Upper and lower control arm bushings for left and right sides of the stock 04 4x4 4Runner control arms.